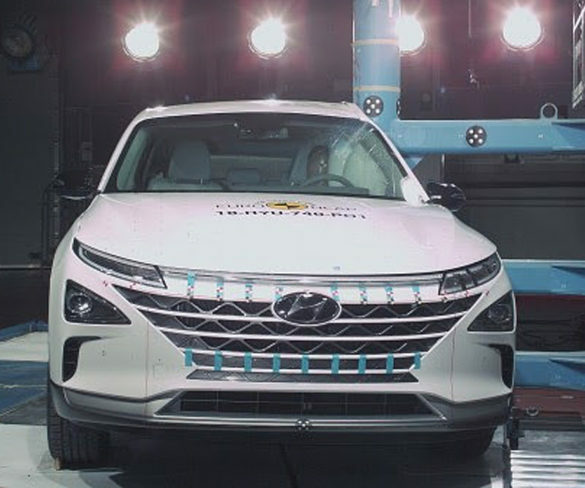 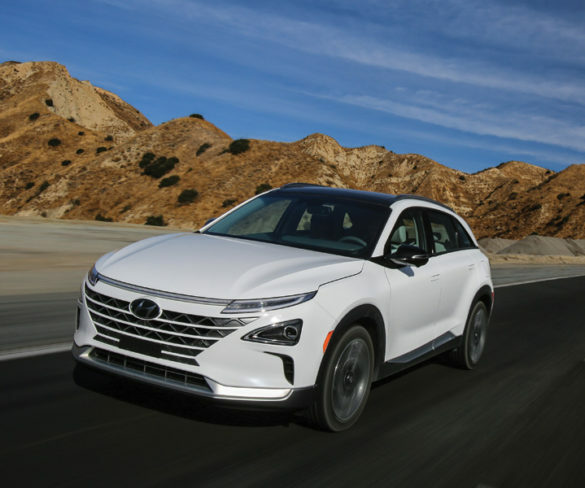 Spearheading Hyundai’s hydrogen plans, the Nexo aims to make hydrogen conventional, finds Jonathan Musk. 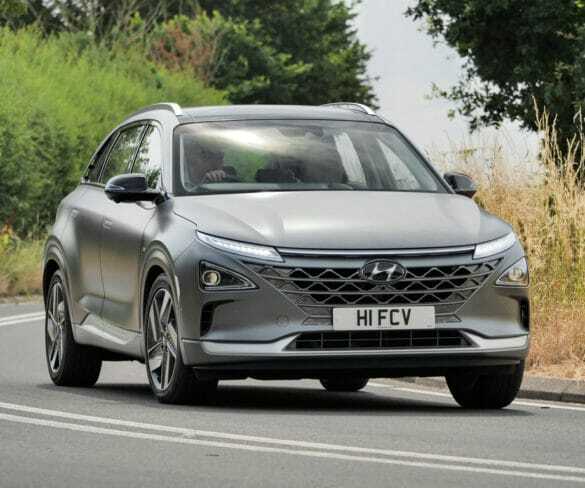 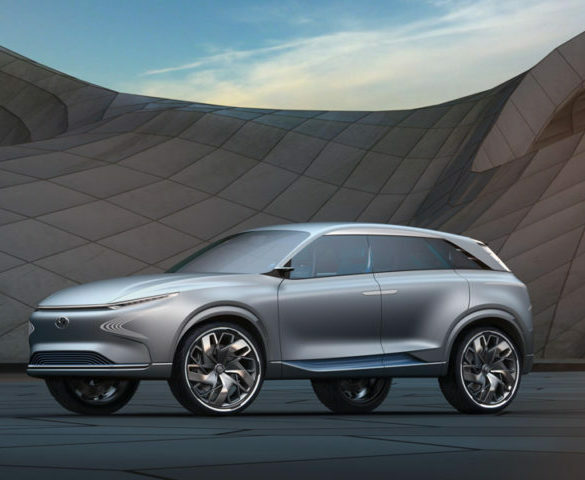 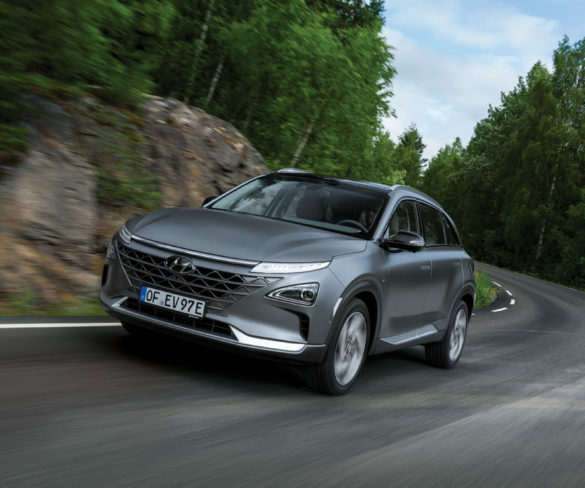 The Nexo SUV brings hydrogen fuel cells a step closer to mass market appeal, explains Alex Grant. 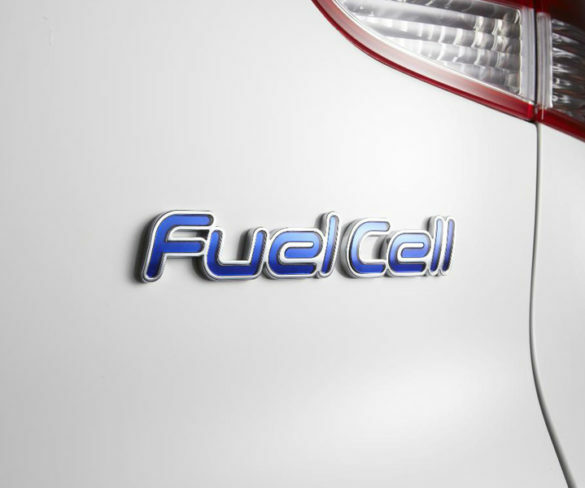 Nexo does more than just pick up where the ix35 fuel cell left off, explains Martyn Collins. 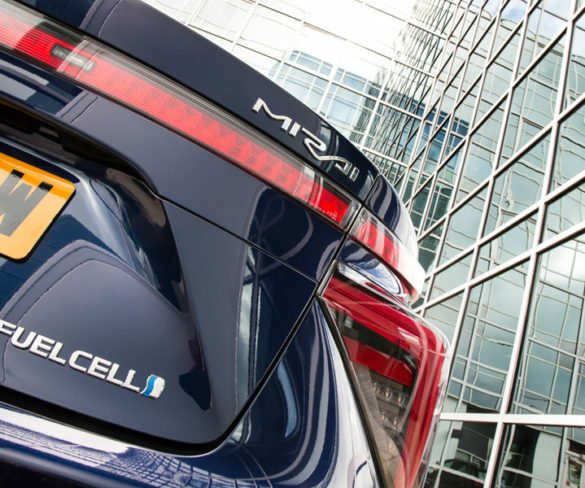 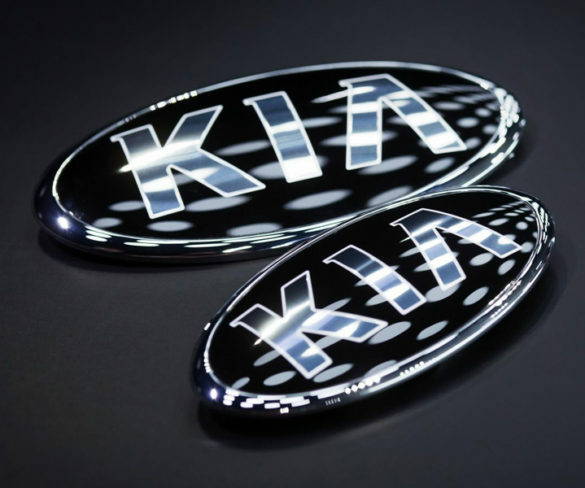 Developments in hydrogen technology and likely sales will be the focus of 2018’s first meeting of the Vehicle Remarketing Association. 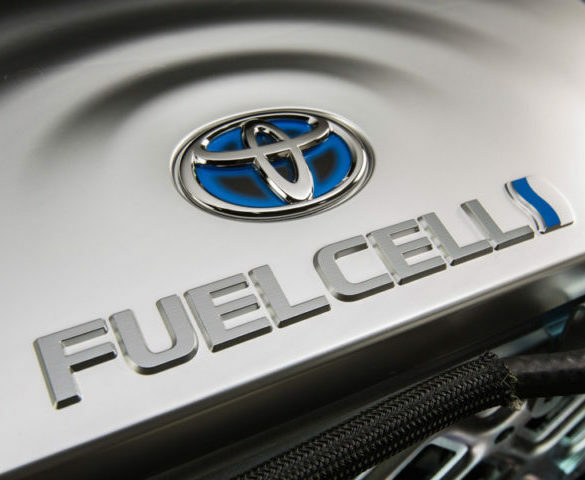 Toyota is to build a power plant capable of producing water, electricity and hydrogen using bio-waste as a fuel. 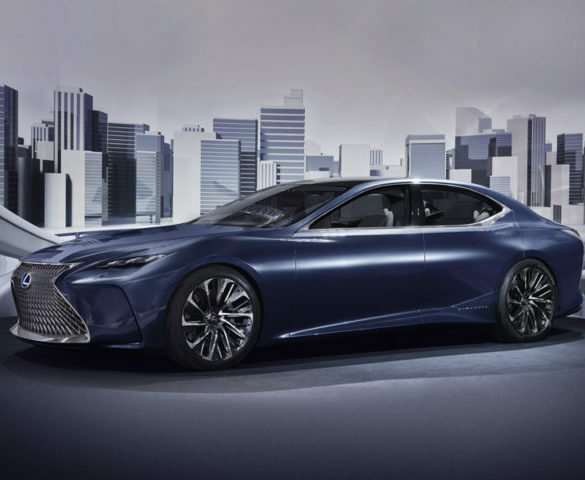 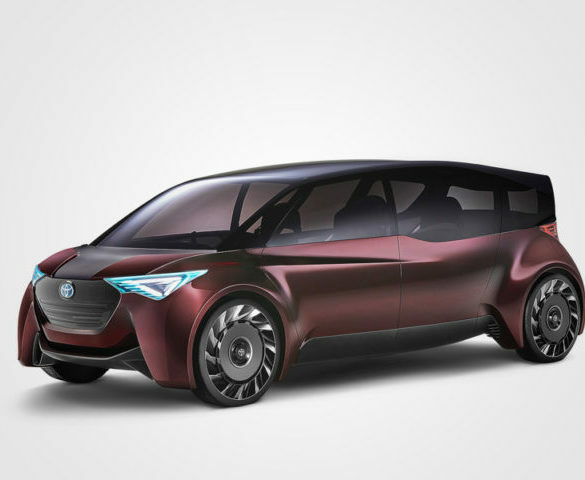 Toyota is to showcase its latest fuel cell vehicle developments with a new concept at the Tokyo Moto Show next week. 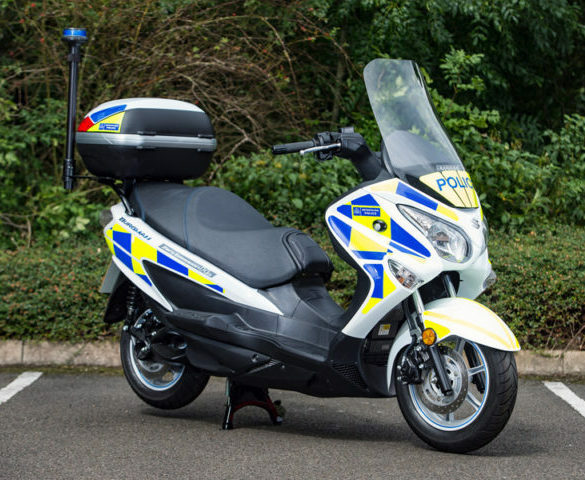 The Metropolitan Police Service is trialling seven hydrogen-powered scooters from Suzuki with the possibility of deploying them for various roles across the force.